Next postHarriman State Park? Anytime! 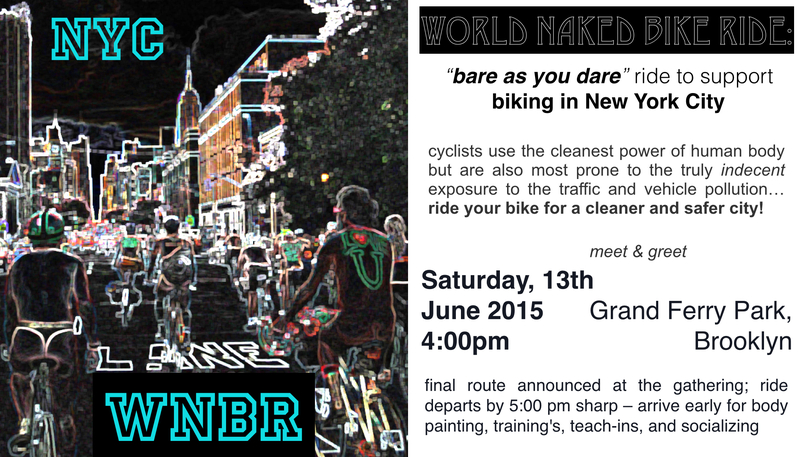 Unfortunately missed the Bellingham, Washington edition of WNBR last Friday evening because I was out of town. I will be doing the ride in San Francisco this Saturday as well – and the ride in Portland the end of the month – looking forward to both !! !